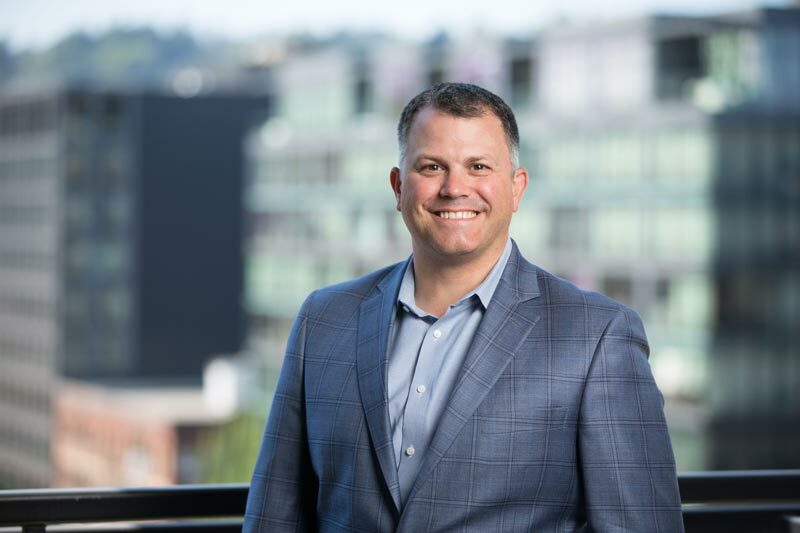 Matt Larson focuses on mergers and acquisitions, corporate finance and general corporate matters for companies and individuals throughout the Pacific Northwest. Matt’s clients include private equity buyers and other active business acquirers in financial and strategic transactions. Matt also represents private target companies in mergers and acquisitions. His corporate finance experience includes early stage debt and equity financing, private placements, and registered offerings. Matt also provides general outside counsel services to many of his clients and their portfolio companies and is a frequent speaker on mergers and acquisitions and Oregon corporate law.